Sporty and shocks can be a pain. The vehicle is luxury and has the leather seats with wood grain finishes around the dash. The vehicle rides beautifully and is more sporty than a regular sedan. I am not a fan of the durability and it can be easily scratched and scarred. I have had multiple dings and scratches from other vehicles damaging my car. The shocks can be a pain as well, there not regular shocks and are pricey to replace. The gas mileage is standard, nothing to brag about. Parts are not cheap, repairs are pricey. I like the memory of seat and mirror positions. I like the comfortability of the luxury style. I dislike the battery location. 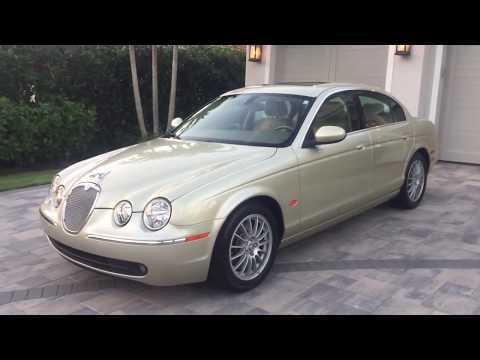 2006 S-Type Jaguar - I found a great deal.